Notice that the preceding entry reduces the receivables balance for the item that is uncollectible. The offsetting debit is to an expense account: Uncollectible Accounts Expense. While the direct write-off method is simple, it is only acceptable in those cases where bad debts are immaterial in amount. In accounting, an item is deemed material if it is large enough to affect the judgment of an informed financial statement user. Accounting expediency sometimes permits “incorrect approaches” when the effect is not material. Recall the discussion of non bank credit card charges above; there, the service charge expense was recorded subsequent to the sale, and it was suggested that the approach was lacking but acceptable given the small amounts involved. Materiality considerations permitted a departure from the best approach. But, what is material? It is a matter of judgment, relating only to the conclusion that the choice among alternatives really has very little bearing on the reported outcomes. Consider why the direct write-off method is not to be used in those cases where bad debts are material; what is “wrong” with the method? 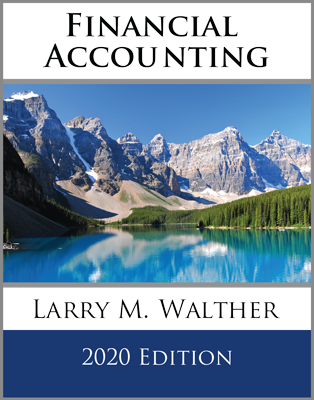 One important accounting principle is the notion of matching. That is, costs related to the production of revenue are reported during the same time period as the related revenue (i.e., “matched”). 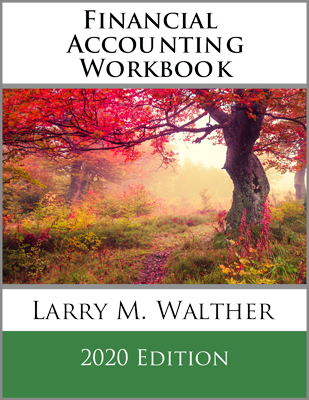 With the direct write-off method, many accounting periods may come and go before an account is finally determined to be uncollectible and written off. As a result, revenues from credit sales are recognized in one period, but the costs of uncollectible accounts related to those sales are not recognized until another subsequent period (producing an unacceptable mismatch of revenues and expenses). 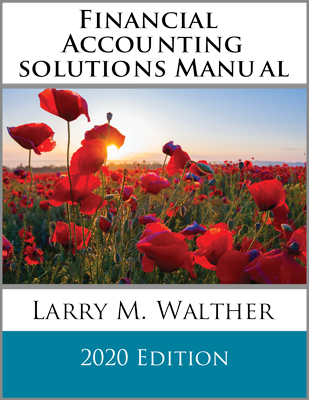 To compensate for this problem, accountants have developed “allowance methods” to account for uncollectible accounts. Importantly, an allowance method must be used except in those cases where bad debts are not material (and for tax purposes where tax rules often stipulate that a direct write-off approach is to be used). Allowance methods will result in the recording of an estimated bad debts expense in the same period as the related credit sales, and generally result in a fairer balance sheet valuation for outstanding receivables. As will soon be shown, the actual write-off in a subsequent period will generally not impact income. Be able to apply the direct write-off method. Know the deficiencies of the direct write-off method. Understand the general impact of the allowance methods for uncollectible accounts. Know why an allowance method is preferred over the direct write-off approach.